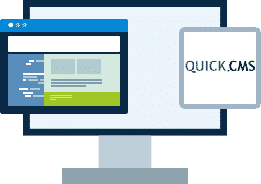 Hosting for your Quick.CMS website that just works. We’ll even install WordPress for you! We’ll move the existing WordPress site! Softaculous auto-installer – Install Quick.CMS in just a few clicks. GD support – Needed for many Quick.CMS plugins. Zend and Ioncube support – Needed for some Quick.CMS plugins. 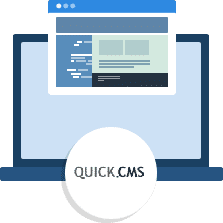 Quick.Cms is simpler in built and easier to use. It’s just for you if you want to create: private or company website, simple website, news service, photo gallery, etc. It does not allow to sell products..